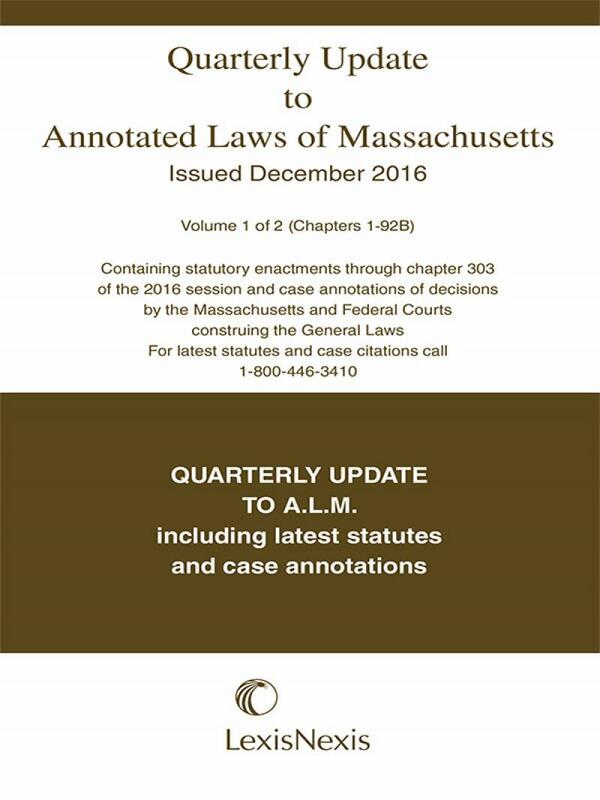 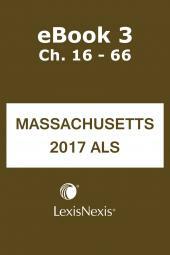 This Quarterly Update Service to the Annotated Laws of Massachusetts (ALM) provides timely updates to the service. 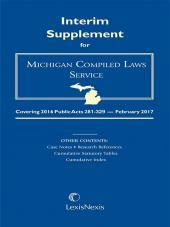 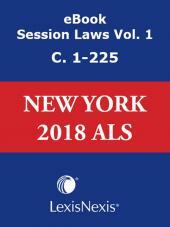 It provides the most recent updates to the General Laws and Selected Special Laws, as well as notes to the most recent decisions of the state and federal courts. 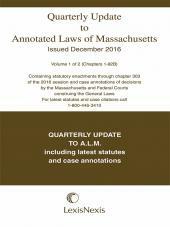 Updates are issued in June, September, and December in order to keep subscribers up to date in following publication of the March cumulative supplement.